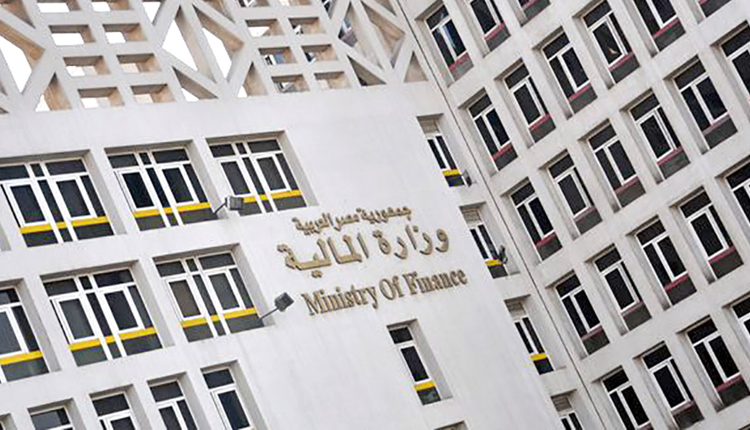 Egypt is expected to achieve a growth rate by seven percent within the financial year 2021/2022, up from expectations of 5.8 percent during the financial year 2018/2019, Finance Ministry announced in a report on Monday. According to the Finance Ministry’s statement, the state’s fuel subsidies hit 30.17 billion pounds during July to December 2018, compared to 26.65 billion pounds during the same period of the prior year. As per the currency, the primary expectation of dollar in financial year 2018/2019 is at 18 pounds/dollar, with an average interest of 18.6 percent on government treasury bills and bonds. Meanwhile, financial objectives on the medium-term aim at reducing budget deficit to 5.8 percent in financial year 2020/2021 and to record a public debt of 93.1 percent of gross domestic product (GDP) by June 2021, noting that this requires achieving a surplus of 2 percent annually starting from 2018/2019. The report further referred that the targeted volume of GDP by the end of financial year 2019/2020 is 6.18 trillion pounds, up from the estimated volume of 5.25 trillion pounds in 2018/2019. Also, the ministry affirmed adding new mechanisms in managing the public debt, including: issuing zero-bonds, diversiting sources of foreign funding, and developing long and medium-strategies to manage public debt to reach sustainable levels.